With over 400 Barcelona apartments in central locations around the city, it’s safe to say that Oh-Barcelona has the perfect pad for you somewhere in their impressive portfolio. 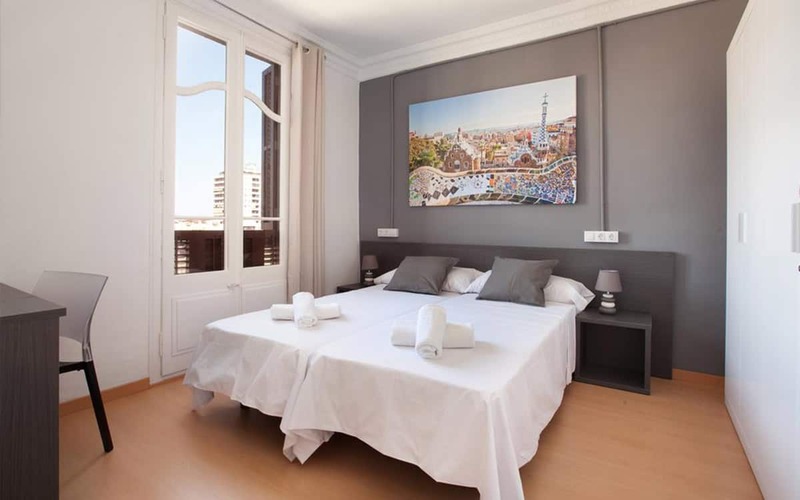 Whether you’re looking for a family apartment near Las Ramblas, a romantic hideout in Raval for your weekend break, or a spacious studio whilst you’re here on business, you’ll be hard pressed to find a better pick of properties. Using their handy website you can preview your apartment via photos, list of facilities (they have flats with WiFi, DVD players, balconies and hydromassage showers…) as well as reading reviews from previous customers. If however you decide apartments aren’t for you, then Oh-Barcelona will happily book you into a hotel instead! Thinking of other great escapes? Check out their Berlin apartments as well to see the wall and Brandenburg gate, or head to the GowithOh website for flats in all of Europe’s major tourist cities.